The head coach for the Australian Under-23 national team, Graham Arnold, stated that his team could take loads of positives away from the friendly match against Petaling Jaya City FC. Jaya City is considered the top flight team in Malaysia, on Thursday evening, even though they suffered a 2-0 defeat. In overwhelming conditions in Shah Alam, a city close to Kuala Lumpur which is the capital of Malaysia, the youngsters of Australia were defeated on the scoreboard. However, this was not due to their balance of play while they contested in their first match aboard. Graham Arnold stated that most of his players managed to lose between 4 and 5 kilograms during the match, giving you a clear picture of how intense the humid conditions in southeast Asia is. The Australian squad will now head to the Championship qualifiers for the 2020 AFC U-23 in Cambodia next week after suffering a 2-0 loss against the top-flight team in Malaysia. “The match on Thursday against a senior top-flight team from Malaysia, as well as our week together as a team in Malaysia, was incredibly invaluable, especially for the qualifiers in Cambodia next week,” explained Arnold. “For most of the players in the team. This week represented the first time that all of them have played together in southeast Asia. Therefore, adapting to the difficult conditions that they played in was paramount. “We triumphed in several key areas during the match on Thursday and managed to hit the woodwork on multiple occasions. Giving us loads of positives to take from the defeat at the hands of Petaling Jaya City FC. Especially when you factor in the brief preparation that each player had over the last couple of weeks,” Graham stated. Australia will participate in another friendly against the Malaysian U23 national team on Sunday evening before they shift to Phnom Penh the week after that. This is where three matches in 5 days patiently await the team. In Phnom Penh, the Australian squad will play against Cambodia on 22 March 2019m Chinese Taipei on 24 March 2019, and the Korea Republic on 26 March 2019. Australia will be able to qualify for the AFC U-23 Championship in 2020 if they can finish first in Cambodia in Group H, or emerge as one of the 4 second-best squads during qualifying. 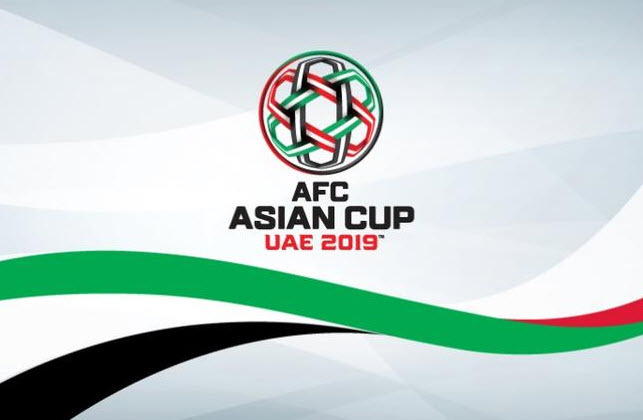 The second-placed 5th best team from the 11 AFC groups will also be able to qualify if Thailand. They managed to qualify automatically as the hosts of the tournament, finish as either runners-up or winners in Group K.
It was inevitable when Mike Mulvey was sacked recently given the way the A-League season has gone. However, the real problem lies more profound than most people think and only getting rid of yet another coach won’t fix it. The Central Coast Mariners are currently searching for their sixth head coach in five seasons after they decided to fire Mulvey after a horrifying 8-2 defeat against Wellington Phoenix. He was rather unlucky during the season. Especially when you take into account the departure of Ross McCormack, and Tommy Oar’s injury couldn’t be predicted either. However, regardless of these factors, Mulvey still managed to sign 17 players this season, and it’s safe to say that his recruitment failed. The Central Coast Mariners are currently at the bottom of the log with only one win for the season, and their last two matches were genuinely embarrassing. Brisbane managed to score five goals against them, while Wellington scored a total of 8 goals, making it impossible for things not to change at the club. However, the problem stems from the top. Mike Mulvey must have known when he decided to take the job that it was mostly a poisoned chalice. There needs to be a drastic change in culture at the club who was once one of the most elite teams in the country not too long ago. Central Coast Mariners were considered one of the most stable teams in the tournament, only having two coaches in 9 years, including Graham Arnold and Lawrie McKinna. However, since then things have been a slippery slope, and it all took place once Mike Charlesworth made his entrance. This cannot be denied. Charlesworth hasn’t been seen a great deal this season, and we don’t think he has a lot of love for the club, to be honest. He can do as he pleases and gets away with it quite quickly as the focus is on other crucial areas. However, its high time that he sits down and reads a book. This will be the fifth devastating season for the Central Coast Mariners in a row, and something has got to give. 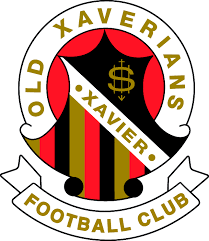 You start feeling sorry for the people that work hard at the club, especially Shaun Mielekamp as the CEO along with his staff. However, you also have to question how and why this happens. Stephen Mallon and Sam Graham were allowed to join the team recently from Sheffield United. Even though they are considered exceptional players, it’s not honestly the direction the club wants to go. Why sign players from other teams when the club struggles to develop their players? Football mentality certainly needs to return to the club as it lacks quality. It’s as simple as that. This is primarily caused due to a lack of spending. Things are so bad at the club that even Pep Guardiola won’t be able to fix it! When you visit the Football Federation Australia site and search for a vacant position, you will receive the famous 404 error message. When it comes to visual metaphors, an error message that relates to the destination on the official website of the governing body is nearly perfect, even by the standards of Australian football. Ante Milicic did not recently fill the website page for that vacant position. Instead, it’s for the national technical director who is regarded as one of the most critical roles in football in any country around the world. Let alone in a glorious nation such as Australia. This is the role that still needs to be filled. 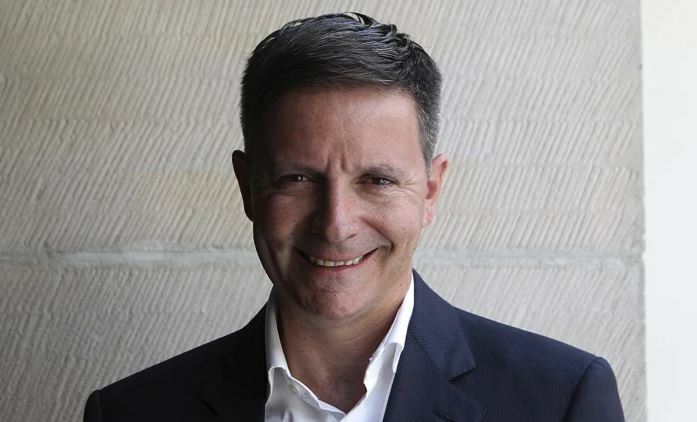 Eric Abrams made his departure in July 2018, and his replacement should have occurred in November of 2018. If a week is considered an eternity when it comes to football, what do 7 months make it? 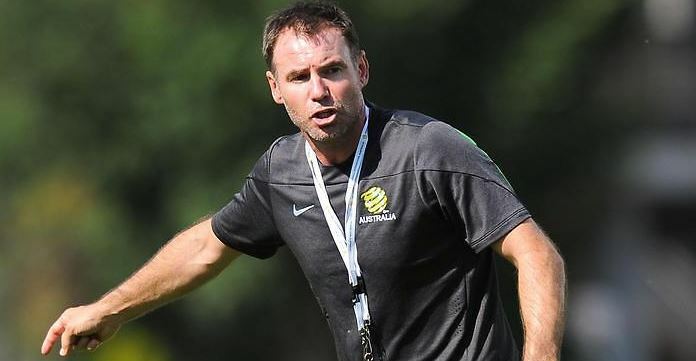 With Alen Stajcic’s dismissal and Milicic’s hire in mind, the absence of an Australian technical director could be conspicuous in a dissertation containing logic. In the interim, the circumstances that led to the shocking sacking of Stajcic, conditions that will only be able to crystallise in court, also don’t make this point irrelevant or secondary. This essentially ties in with the outlook of the role surrounding the technical director position. Which for Abrams who recently departed, was whittled down to merely overseeing programs in football at the Maribyrnong and Westfield sports schools. Apart from the Matildas, the Socceroos are also quite relevant to this discussion. In the past year and a half, it must be said that the governing body of Australian football has pushed out and hired brand-new coaches for both these team. Without the vital input of professional organisation. There’s no denying that the professional body is of paramount importance. It is disregarding the Graham Arnold idea as head coach after Ange Postecoglou. The FFA looked for external consultancy during the hiring process which is a clear sign of just how insignificant the role of Abrams was. This is an instance and task that falls under the role of national technical director as well as head of national performance. It’s a position that was installed by the FFA in 2013. However, it’s a role that is still ignored to this day. Officials, coaches, and players come and go in the world of football, and now the female national team of Australia needs to move on with Milicic. However, is he adequate? There have been loads of reports that he lacks experience when it comes to women’s football. Although he has experience in youth football, it still raises plenty of doubt when it comes to his capabilities as a head coach. With no technical director at the helm, it also makes things quite tricky for the teams to qualify for the World Cup in Qatar in a few years. What Will Happen To Sydney FC Once Milos Ninkovic Leaves? Milos Ninkovic is considered the man who managed to change the Sydney Football Club since he joined the team in early 2015. Since he joined the prestigious club, he assisted and scored on countless occasions, but more importantly, has been the influence and face of Sydney FC several times during crucial matches. He is someone that you can always rely on during crucial games and never fails to impress both the fans and his team although he hasn’t scored as much as Filip Holosko, Adrian Mierzejewski, or other players on the field. He has always managed to be there for his club which is far more important than scoring goals. Ninkovic has raised the bar at Sydney FC and claimed a couple of trophies in the process. Milos Ninkovic has always been considered the star of Sydney FC. In 2018, when Adrian Mierzejewski was experiencing the best season of his career, instead of feeling disappointed or getting angry, he merely changed how own playing style. He managed to become a deep playmaker where he cut inside and played a direct pass or through ball to another player who had the potential to claim glory on the field. Even though he never registered a lot of goals or assists, the number of secondary assists or plays he created was staggering. Unfortunately for him, there wasn’t a lot of people that noticed this unless they looked at him intimately through his footballing career. Those that are aware of his skills and abilities genuinely like him as a footballer — both off and on the field. There aren’t loads of players that could, after having such an incredible season, make way for a brand-new important which took away his spotlight. The previous season was a completely different ballgame for Ninkovic. He was the person that made headlines. After every match, the newspapers were filled with reports surrounding him, mainly because he earned every one of them. He was making considerable contributions to his team in every game, whether it was a fantastic dribble, assisting, or even scoring a goal. He managed to place the league on a new level and was rewarded for his efforts too. Once Ninkovic leaves his current football team, there will be a lot of changes. The club won’t have two midfielders to attack with. Although it’s quite common in the A-League where teams only have one midfielder to attack. Sydney has been relying on two midfielders for attacking which is going to be a massive change. Another aspect that will change is their style of play. Sydney used to play the ball deep, but without Ninkovic, the striker will need to step in going forward. Sydney will also start relying on defensive midfielders to play the football up. Let’s see if they can make these changes going forward and with success in the process. Posted in Blog | Comments Off on What Will Happen To Sydney FC Once Milos Ninkovic Leaves? Rhyan Grant, the longest serving player for the Sydney Football Club, has recently inked a new three-year contract. It will keep him in Sydney until the end of the A-League during the 2021/22 season. 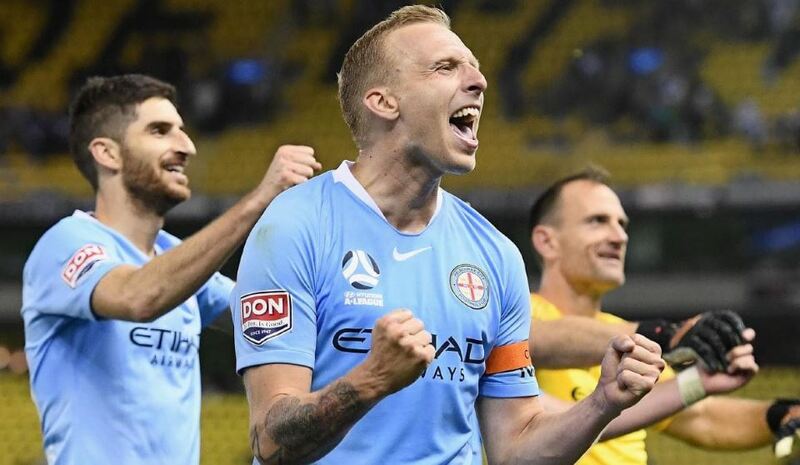 Rhyan Grant, who has recently returned back home after appearing in the Socceroos squad in the 2019 AFC Asian Cup, already has more than a decade of experience with Sydney FC. Rhyan Grant’s Career at Sydney FC. Rhyan Grant joined the Sydney Football Club when he was just 17 years old as a youth team player during September 2008. He made his senior debut for Sydney in December of the same year. Since he joined the club, he has managed a total of 179 appearances in every competition for Sydney FC. He has scored a total of 9 goals which included the equaliser during the A-League Grand Final in 2017. Steve Corica, head coach for Sydney FC, praised Grant’s contribution over the last 10 years and is looking forward to seeing more while the defender remains part of his team. 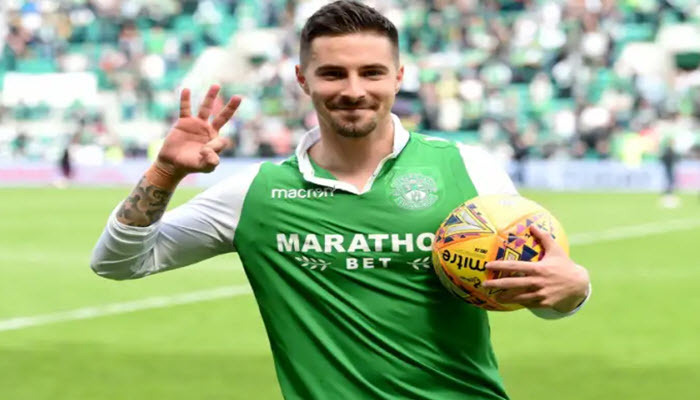 The urge to play under the City Football Group, along with the lure of family, allowed Jamie Maclaren to clinch a return to the prestigious A-League after signing a contract with Melbourne City. The Socceroos striker, who is currently 25 years old, inked a long-term contract that will elevate him to marquee during the next season. He that he was extremely flattered by Melbourne City’s contract offer to enjoy the game in his home town. Furthermore, he stated that he merely wants to enjoy the game of football again. 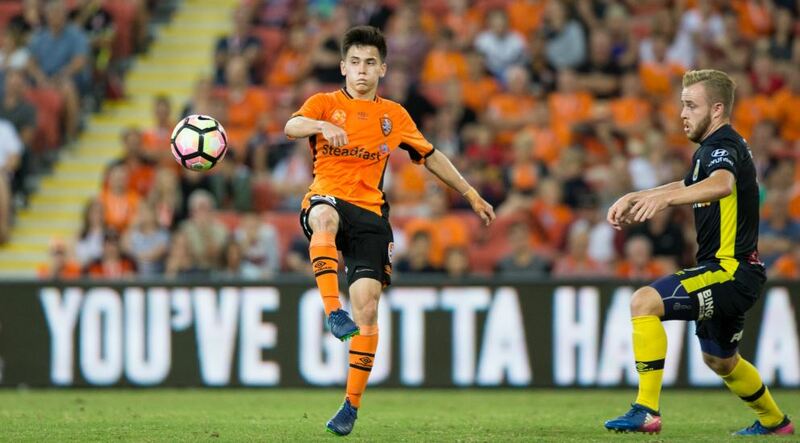 Since he decided to leave Brisbane Roar following an impressive 20-goal season at the end of 2017, the footballer from Melbourne has experienced half-starts while playing for the German football club Darmstadt at his Scottish home Hibernian. With Neil Lennon recently sacked by Hibernian within the last week, Maclaren decided to avoid his second adventure overseas and instead made a journey back home. This has attracted criticism from both commentators and beloved fans around the world who all believe that he should have stayed in Europe and stuck it out. However, Maclaren has given both fans and commentators short explanation.